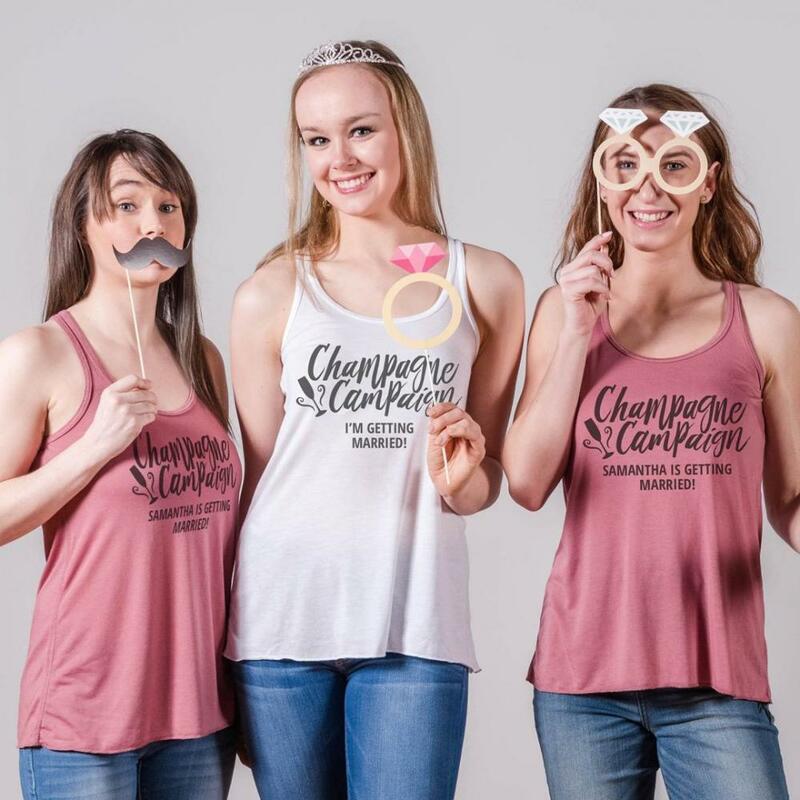 Pop the champagne, and grab your besties because you're getting MARRIED! 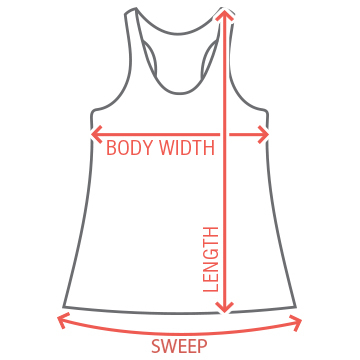 Rock this cute and flowy tank while you celebrate at your bachelorette bash! 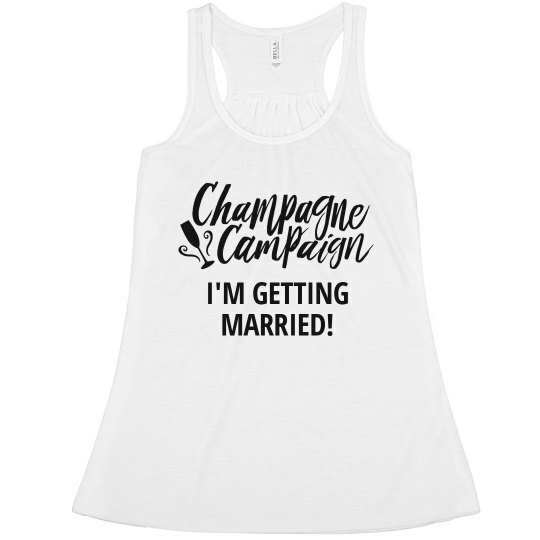 Make sure you check out the matching version for your champagne campaign to wear. Custom Text: I'M GETTING | MARRIED!